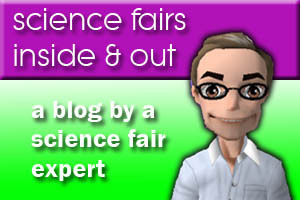 Mister Science Fair.com | What do Bill Gates and Marconi have in common? This entry was posted in From the Mom, Highlighted Posts and tagged albert einstein, bill gates, marconi, next generation science standards, science fair, science fair project, science project, science research, scientific discovery, STEM. Bookmark the permalink.